We aim to provide the IT solution and consulting that suits the need of our clients and strive to be at the forefront of Web development and Community software for all of domestic and international customers. Found in the middle of 2012 with experienced consultants and software developers. We have been working very hard to set new standard for the web development in Thailand. NTK strives to become the most well-known company that provides world-class IT services to all of customers around the world. We provide the best solution that helps our customer to grow by using IT and our expertise. We use the best IT technologies such as source control and deployment strategy to incorporate our team members. We also have the bug tracking system to help our team to manage our projects effectively. NTK is a Jive Software official consultant and reseller in Thailand. 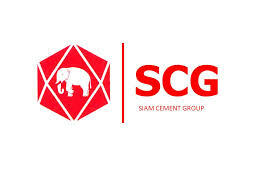 We provide solutions for many clients in Thailand including Siam Cement Group and Siam Commercial Bank. 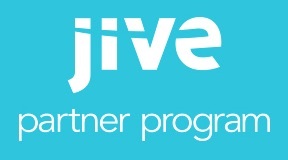 NTK is one of the Jive featured consulting partners. 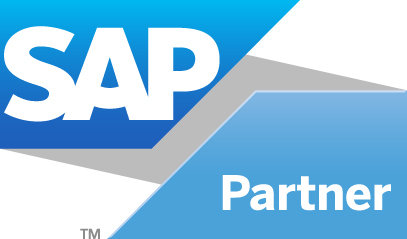 NTK is providing consulting service for SAP cloud products in South East Asia region. NTK is partnering with Kaltura “the leading enterprise video solutions”. NTK is partnering with Lithium “the leading customer communities in the worlds”. 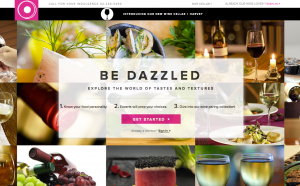 Global Brands use Lithium product to serve customer. Lithium also own Klout which provide social media analytic service.